The CMAS TC directors had a very productive and successful meeting in Lebanon. The year 2019, has been declared by the TC as the year in which CMAS will launch its first E-learning platform. The focus of the meeting was therefore very much orientated towards E-learning and standardizing standards. The new CMAS Data Base was also discussed and reviewed. 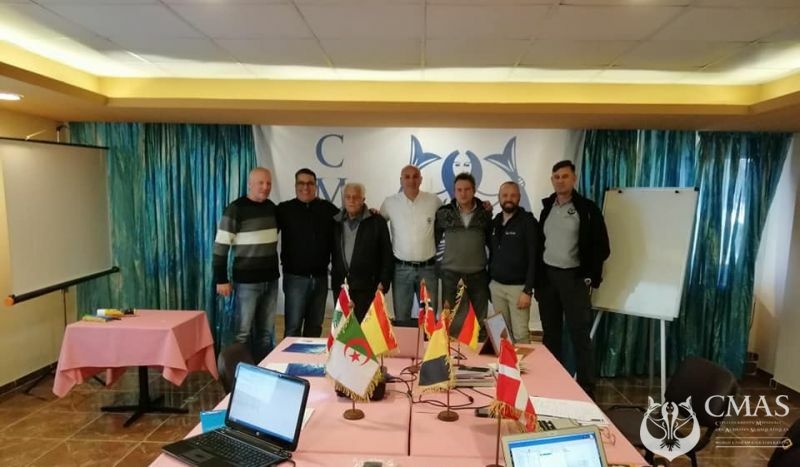 After the meeting, the Lebanese Federation invited a large group interested Lebanese instructors to meet and discuss specific cases and queries with CMAS TC's directors. It was an exciting and rewarding debate. We had also the privilege to meet the Minister of Sports for a debate about the development of diving. Overall it was a very rewarding and exciting meeting. 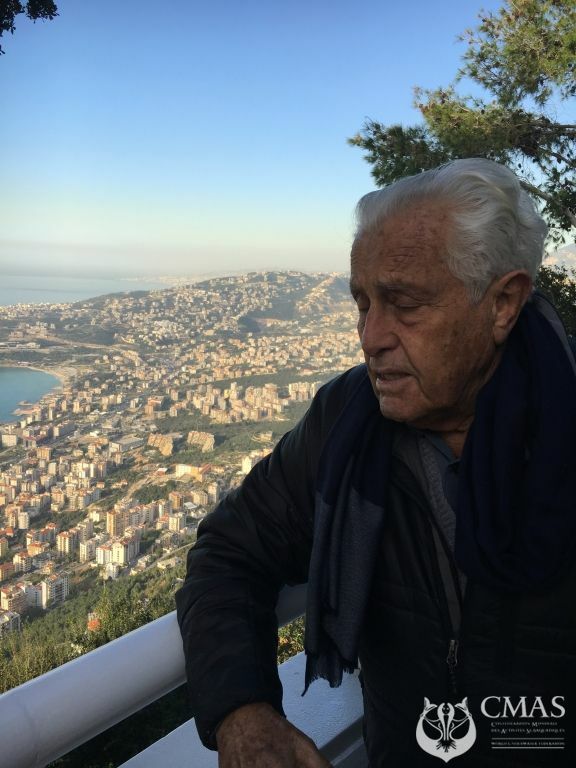 Host of the meeting was CMAS board member Simon Khoury. The meeting was very well organized. I am grateful to Simon for making our meeting so comfortable and fruitful. 01.04.2019 RECCÜ 2019 Diving and Safety Seminar - 16th March 2019, Helsinki.